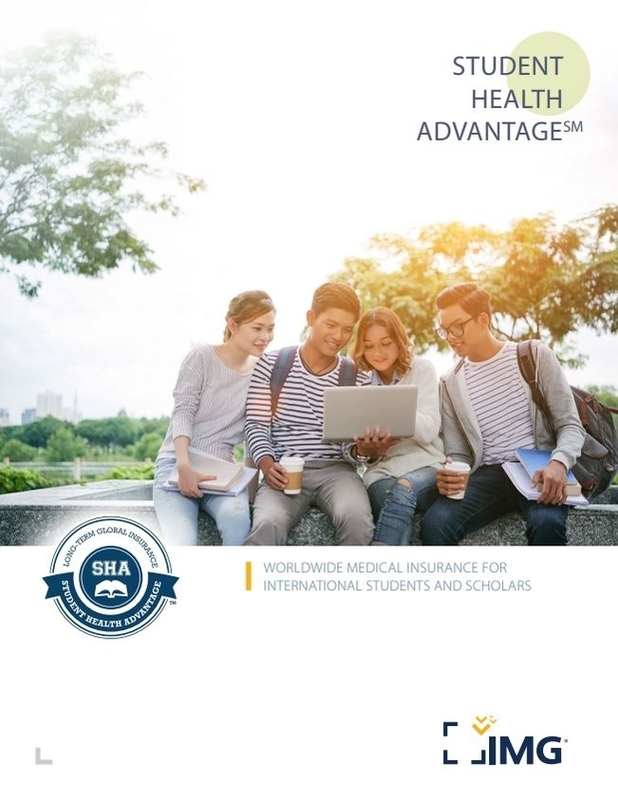 Long-Term International Students and Scholars Medical Insurance | IMG Europe Ltd.
For Student Health Advantage (Individuals). For Student Health Advantage (Group). Designed for individuals or groups of two or more students or scholars participating in a sponsored study abroad program, and desire an annually renewable comprehensive medical plan. This plan meets student visa requirements, includes benefits for maternity, mental health, organized sports and international emergency care. Your educational adventure should be enjoyable and gradifying. Maintaining the ability to be flexible and responsive, IMG developed Student Health Advantage, an international health care plan designed to specifically meet the needs of international students involved in long-term educational programs. The plan offers a complete package of international benefits available 24 hours a day. Additionally, you have access to more than 17,000 providers when seeking treatment outside the U.S. using our International Provider AccessSM (IPA). You can also reduce your out-of-pocket expenses when seeking treatment in the U.S. by locating providers through the independent Preferred Provider Organization.